Bradley James is going from king to cowboy. Deadline exclusively reports that the Merlin star has signed on for the lead role in Netflix’s upcoming animated series Liberators, based on Alex Kershaw‘s book The Liberator: One World War II Soldier’s 500-Day Odyssey From the Beaches of Sicily to the Gates of Dachau. The show will follow James‘ Felix Sparks and his unit comprised of Native Americans and cowboys, with Sparks being the latter. Ever since this project was announced, it has been a fascinating prospect to me. Netflix is known to take big swings, and a hybrid CGI/live-action World War II drama seems right up their alley. To now have James, whom I’ve been following since Merlin, in the lead role is only going to boost this project. 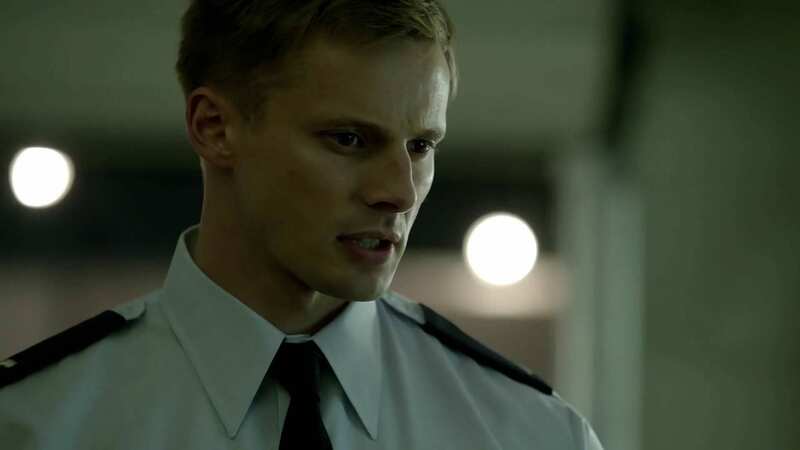 When his last TV series, the Omen spinoff Damien, was canceled, I started to irrationally hope that he would reconsider the modern-day Merlin spinoff that was in the offing a few years back. I’m happy that he’s found his way to Netflix with this adaption, focusing on a milieu that is seldom used for animated projects, with Miyazaki’s The Wind Rises being my last memory of an animated tale that used World War II as a backdrop. The fact that this is a hybrid project will allow James to stretch himself as an actor and, perhaps, open the door for more of these kinds of stories down the line. Although it’s only four episodes, Netflix never leaves anything on the table with animated series, often providing a meaty a narrative arc for actors to sink their teeth into, despite the disparity in length when compared to shows like Young Justice. I can’t wait to see what James does with the character. Are you excited for Bradley James’ new role in this take on World War II? Let us know in the comments and stay tuned to Geeks + Gamers for all your TV and movie news!